This collection of essays tackles the changing meaning of the genre after its decline and its ever-contested relevance. Through rigorous historical analysis as well as threads of narrative journalism Born To Kwaito interrogates issues of artistic autonomy, the politics of language in the music, and whether the music is part of a strand within the larger feminist movement in South Africa. Candid and insightful interviews from the genre’s foremost innovators and torchbearers, such as Mandla Spikiri, Arthur Mafokate, Robbie Malinga and Lance Stehr, provide unique historical context to kwaito music’s greatest highs, most captivating hits and most devastating lows. 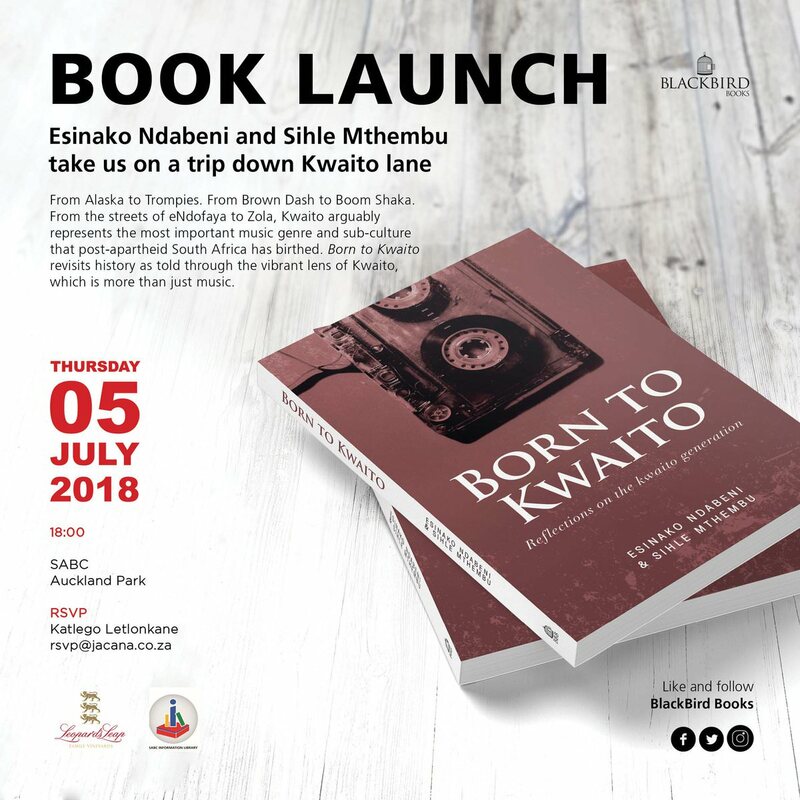 Born To Kwaito offers up a history of the genre from below by having conversations not only with musicians but with fans, engineers, photographers and filmmakers who bore witness to a revolution.